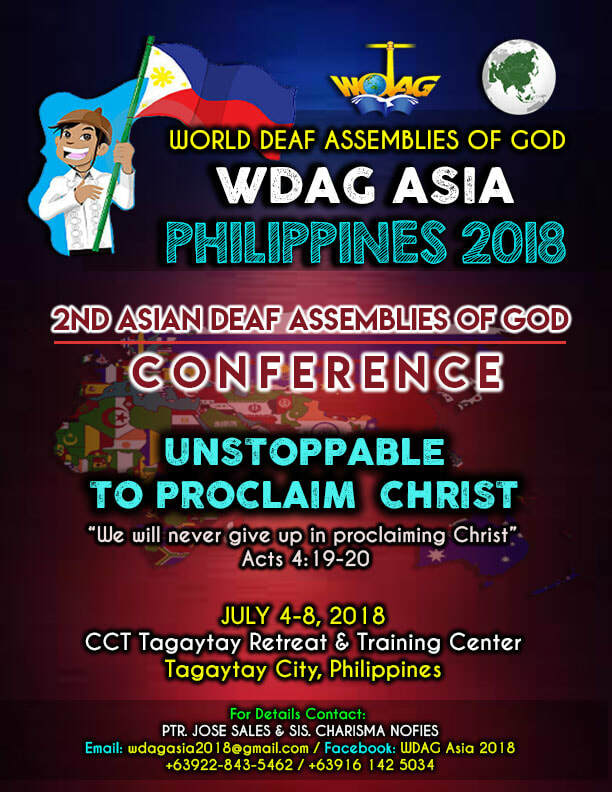 The WDAG-ASIA is a Christian congregation in Asian regions which is attached to World Deaf Assemblies of God International. 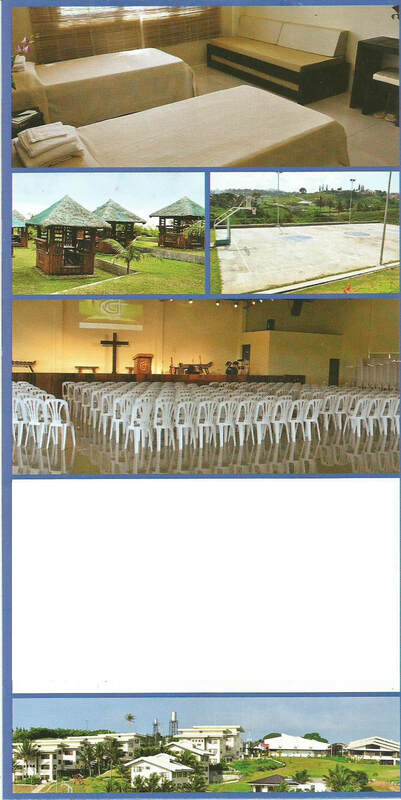 It exists to serve as a forum to share information and form strategic partnerships among existing and emerging missions networks that will encourage and enable reaching out to the least reached Deaf people among Assembly of God churches of the Deaf in Asian region. Our goal is to never give up in spreading God’s kingdom to everyone and continuously and harmoniously work together in spreading the teaching and revelation of Christ all over the world.